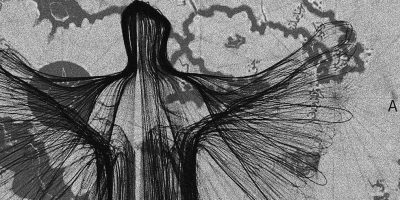 In 2016, we marked the 75th anniversary of the death of Amy Johnson, Hull’s flying heroine, with an ambitious two month Festival of the Arts & Engineering. The festival was generally acknowledged a great success, engaging people of all ages in a broad programme which re-told Amy’s story for contemporary audiences and celebrated her life and achievements. You can see what went on in the downloadable programme. 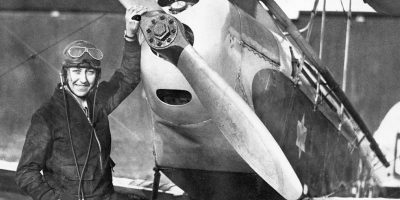 The Amy Johnson Arts Trust has now been set up as a charity which will continue to champion Amy and ensure that future generations of young people know about her remarkable story. We will do this by providing information and educational resources about Amy. We have made many of the artists commissions that tell Amy’s story available on-line at Living Amy commissions. A captivating series of short films about Amy can be seen at 75 Second Films and we have a range of Festival and Amy-related items for sale through our on-line shop. This includes our handsome hardback photo-biographical book ‘Amy Johnson – A Life in Pictures’. 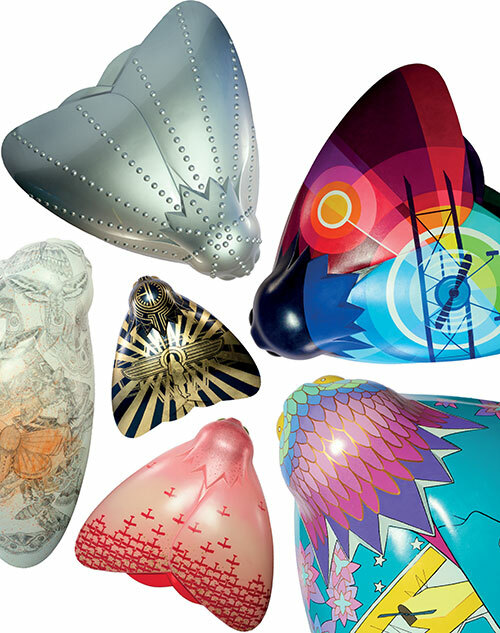 Although the very popular public art project, A Moth for Amy, has come to an end, many of the brightly coloured artist designed giant moths can still be seen around Hull and East Yorkshire. 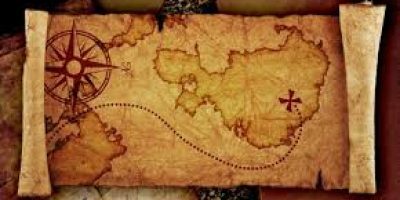 Their locations have changed but once they are all settled in their new homes, we will be publishing an updated map showing their new positions. 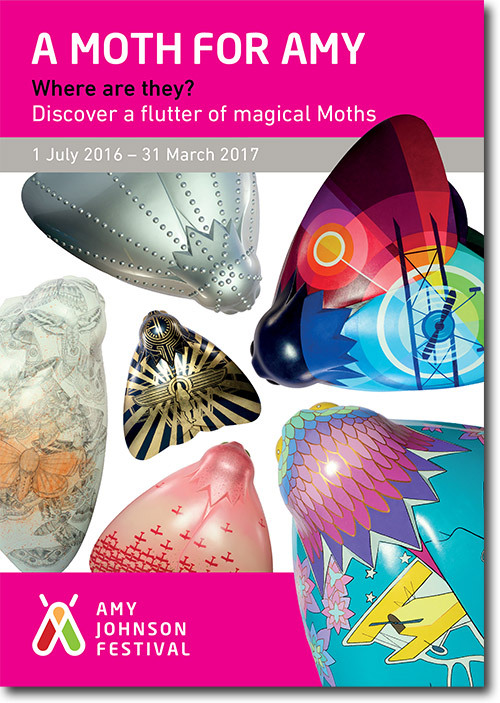 In the meantime you can see all the designs in the Moth Gallery. 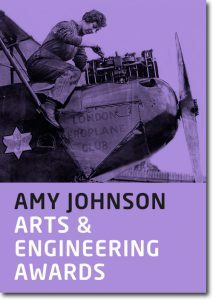 The sale of Amy’s Moths has enabled us to develop The Amy Johnson Arts & Engineering Awards. These annual awards will be open to artists and engineers living and working in Hull and East Yorkshire. Full details will be available here during December 2017..